This weeks crock pot recipe is easy Crock Pot Teriyaki Chicken served over white rice. This is another easy 3 ingredient crock pot chicken recipe. The white rice is optional especially if you are watching your carbs. This Crock Pot Chicken Teriyaki tastes delicious on its own without the white rice. 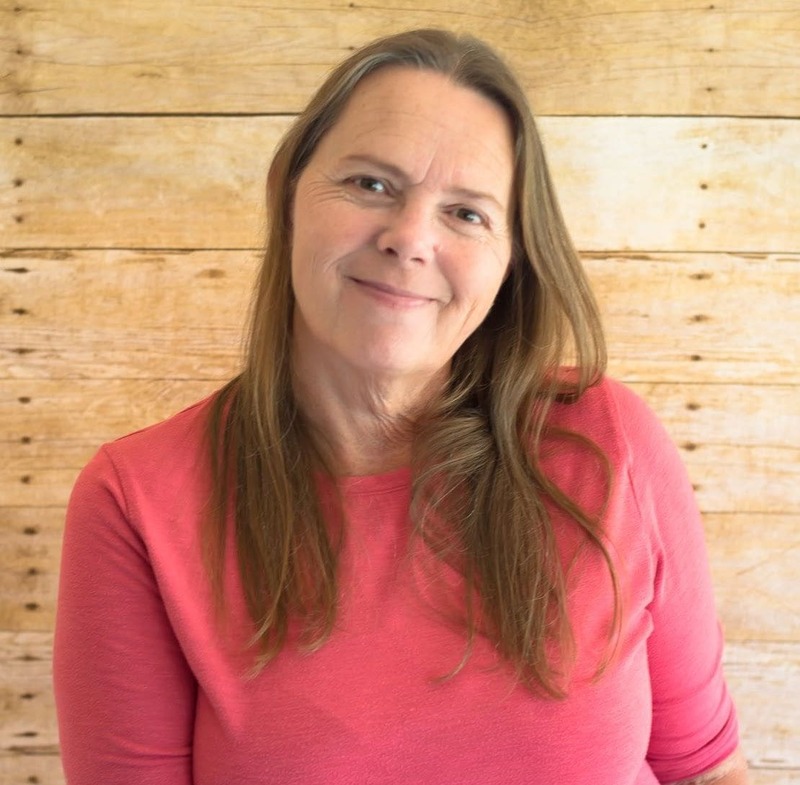 Are you seeing a pattern with my crock pot recipes? 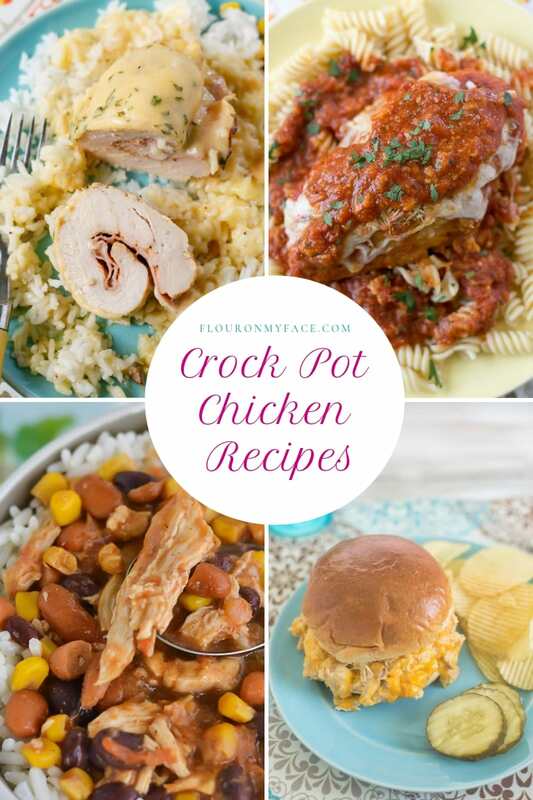 I seem to favor easy crock pot chicken recipes. I do love making recipes with boneless chicken breasts. I love chicken way more than I like beef or pork. 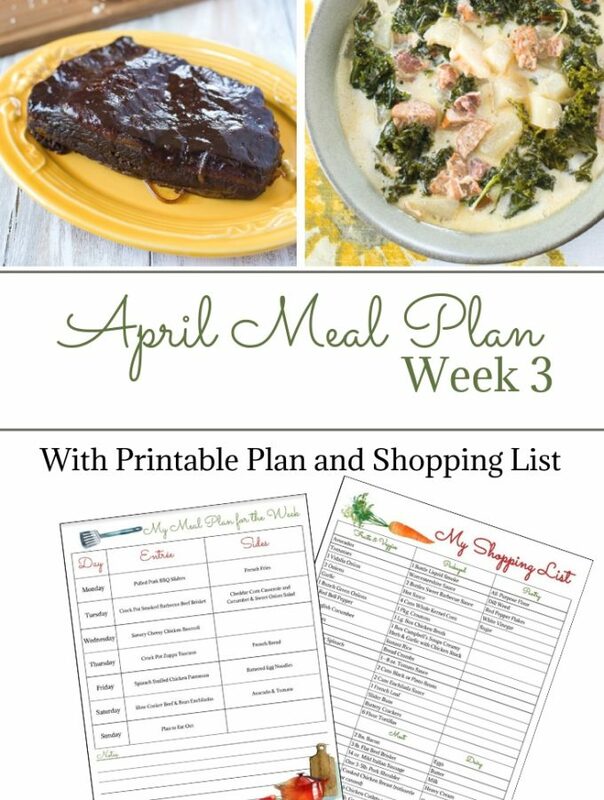 Expect to see many chicken crock pot recipes in the coming weeks. 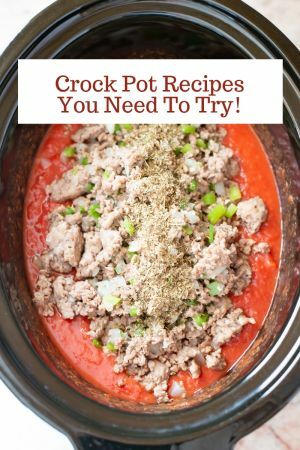 The easiest crock pot recipes always have few ingredients and turn out delicious. 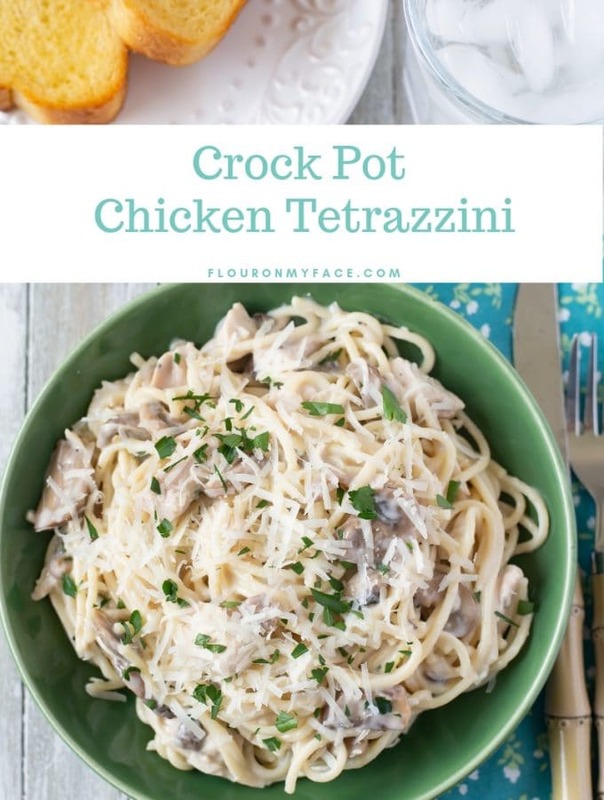 When you start with a bottle of good teriyaki sauce like Veri Veri Soy Vay Teriyaki marinade you only need it and some nice chicken breasts to make this chicken teriyaki recipe in (affiliate link) a 6-quart crock pot. Put the chicken breasts in the bottom of a 6-quart crock pot. Pour the bottle of teriyaki sauce over the chicken. Flip chicken breasts over to cover with teriyaki sauce. Cook on low for 6-8 hours or high 4-5 hours. Once the chicken is done place the vegetables in a microwavable bowl and thaw in the microwave then drain well. Mix the cornstarch and water then add to the crock pot and stir. Pull the cooked chicken apart with a fork. Stir the vegetables into the chicken. Continue to cook until the vegetables are heated through. Add some oriental vegetables and a bowl of white rice and you have a delicious meal for the family. 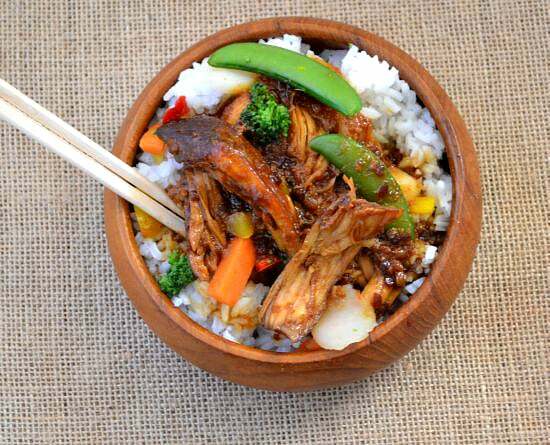 Crock Pot Chicken Teriyaki served over white rice is an easy 3 ingredient chicken crock pot recipe for the family. Put the chicken breasts in the bottom of a 6 quart crock pot. 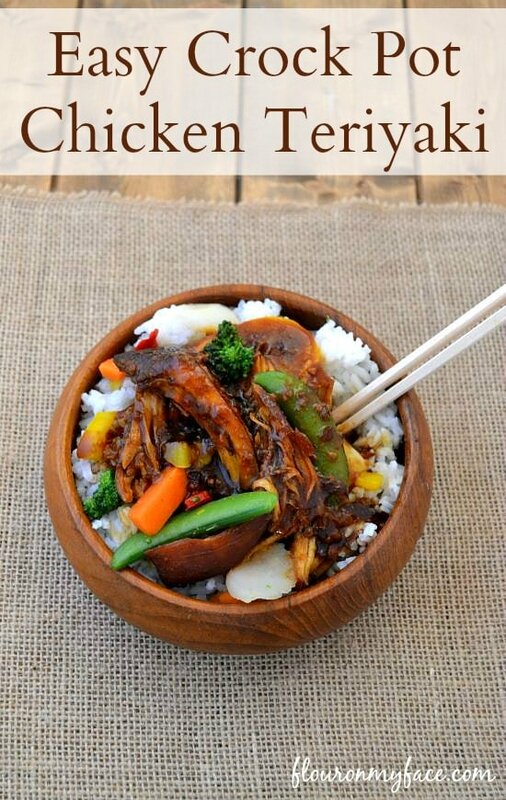 Still need more Crock Pot Recipes like this Crock Pot Chicken Teriyaki? 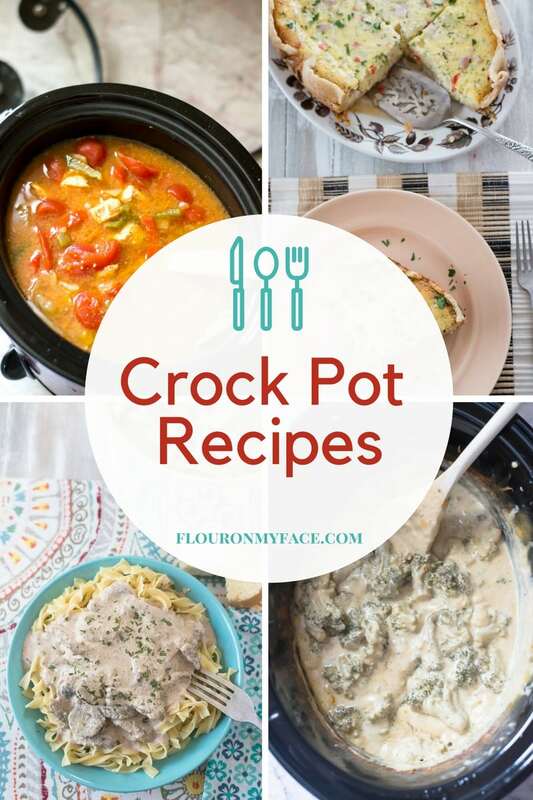 Head over to my crock pot recipes page for more than 200 Crock Pot recipes. This is easy! I love the short ingredient list. Great dinner! This is exactly why I love my crock pot! 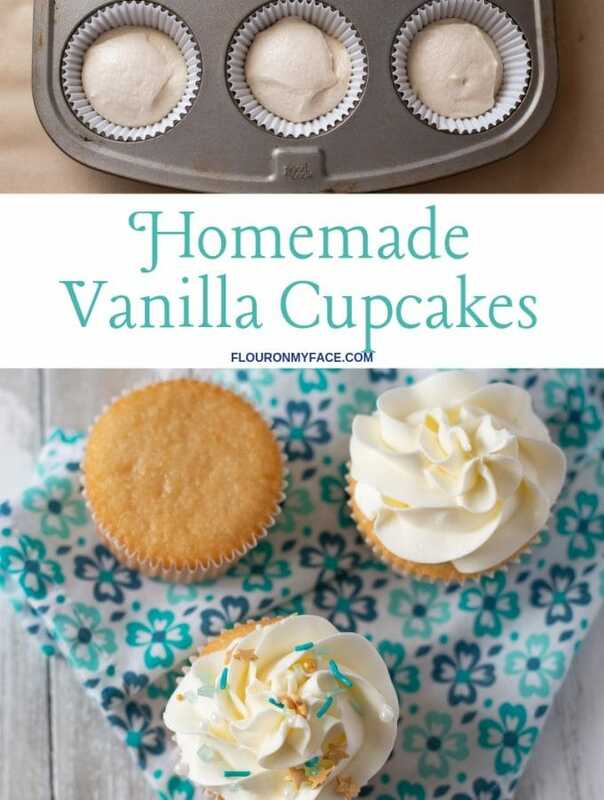 Love the easy recipe! Do I have to defrost the chicken prior to cooking? Thanks! You could use frozen chicken breast but it will add more liquid to the crock pot and the sauce will not be as thick. I fixed this today exactly as the recipe directed. It looked just like the picture when done. I’m sorry to say, I had to throw the entire dinner away. It was sooo salty we could not eat it. Sorry. I will definitely try something from you again but I will pay closer attention to the ingredient list. I am sorry to hear that. Did you use the same brand of teriyaki sauce? Did you add extra salt? I’m not sure if you noticed but there is no salt in the recipe. Maybe you could try it again with a low sodium teriyaki sauce. I feel like if I ate the ocean for dinner, this is what it would taste like. Way to salty. The specific sauce used must be the key factor here, so the description in the ingredient list shouldn’t be followed. So sorry you didn’t enjoy the recipe. I did mention the brand of Teriyaki sauce I used in the post. Why did you use a different brand than the one mentioned? So if I use the right sauce, it won’t taste super salty? 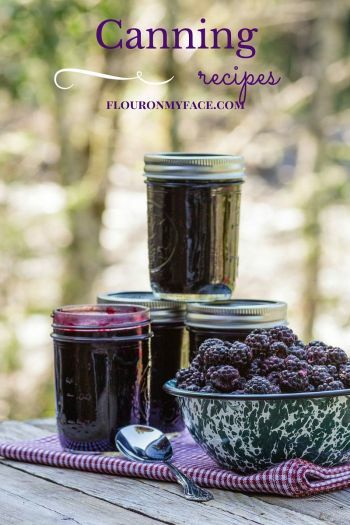 I want a simple recipe, but I also don’t want it to be super salty. Most Teriyaki sauce is a bit salty tasting. The brand I used in this recipe wasn’t extremely salty tasting. But if you want to cut the amount of teriyaki sauce in half, then add enough water to just cover the chicken while it’s cooking. You could do that. Then when you are eating if it needs more teriyaki flavor just add some to your serving.